Farmscape is the largest urban farming company in the country. Since 2008, we’ve designed and installed over 700 projects with our talented team of landscape architects, contractors and urban farmers. We grow food for Fortune 500 companies, Michelin-starred chefs, and World Series champions. Our expertise on urban agriculture design and operations has resulted in today’s most innovative and sustainable agrihood developments. Interested in joining the team? You can apply here. Dan, an Iowa native, has overseen Farmscape's growth from a start-up in Claremont to the nation's largest urban farming venture. 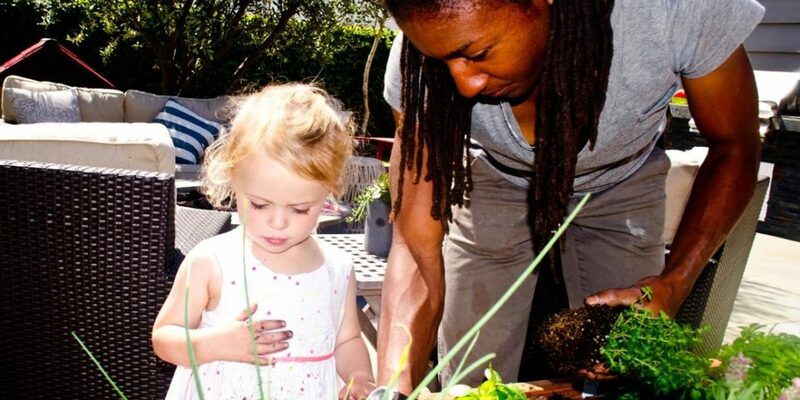 He is a Master Gardener, and a member of the LA Food Policy Council's Working Group on Urban Agriculture. 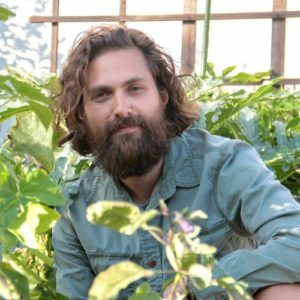 Dan is also a periodic contributor to a number of publications including Sunset Magazine, and a frequent public speaker on urban agriculture. Prior to Farmscape, he graduated from Macalester College with a degree in Mathematics and Political Science. 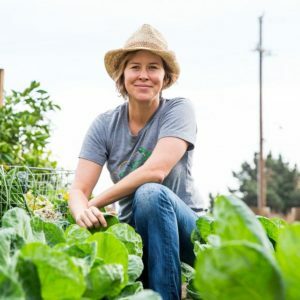 Since joining Farmscape in 2010, Lara has overseen the design and installation of over 350 urban farming projects, including Faithful Farm at Levi's Stadium, Trellis by Pulte Homes, and the STEM Garden. Lara is a licensed landscaper contractor and has a certificate in Project Management from UCLA Extension. Her design work is influenced by her additional studies in permaculture, biodynamic farming, and native California plants. Lara began her career working alongside her Landscaper mother on the south side of Chicago. 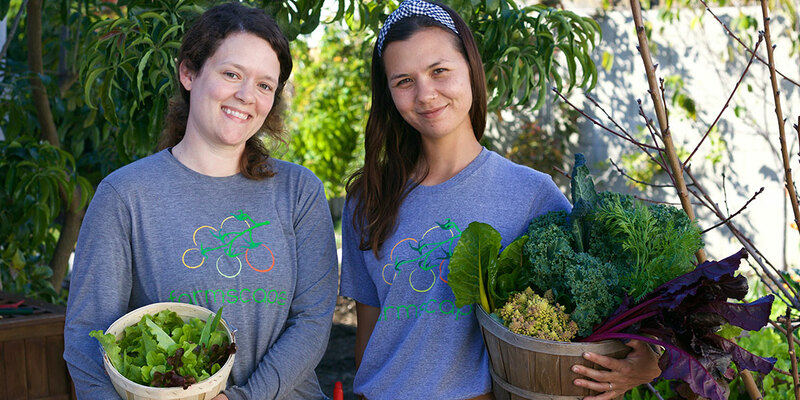 She also managed the 7-acre Vital Zuman farm in Malibu, introducing the CSA program, before starting at Farmscape. Matthew was one of the first Farmscape interns, assisting with garden routes and nursery propagation. 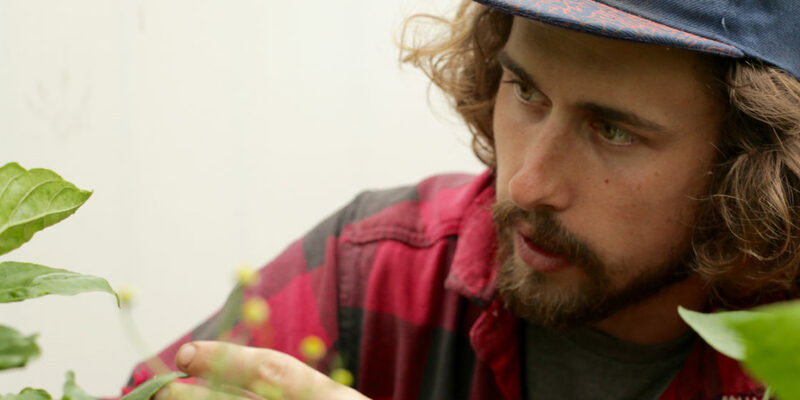 Before returning to Farmscape as Head Farmer, he worked as a gardener at the Los Angeles County Arboretum, designing education gardens and working with Fritz Haeg to build the Wildflowering LA installation. 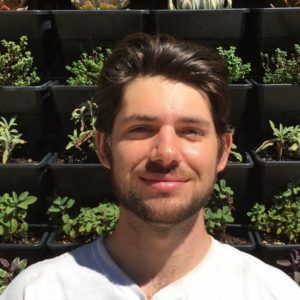 He earned a bachelor's degree in Landscape Architecture from Cal Poly Pomona, focusing on urban and regenerative design, and has completed additional study in horticulture, permaculture, and natural building techniques. 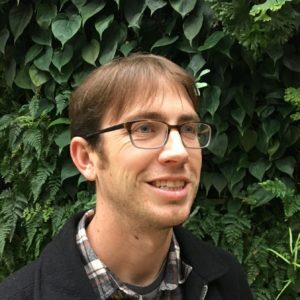 Matthew has contributed to Fine Gardening Magazine and is a visiting lecturer at the LA Arboretum and Cal State Northridge. 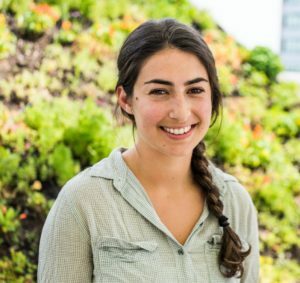 Sara's love of urban farming started at age 5, planting peas with her Dad along the driveway of their Bay Area home. In her 20 years working on farms, she has grown everything from avocados to native plants, from wine grapes to lavender. She studied Natural Resource Planning at Humboldt State University and has a B.A. in Ecological Agriculture from the New College of California in Santa Rosa. She has received certification in Permaculture Design and Medicinal Herbalism. Sara has managed landscape teams in both the edible and ornamental realm and is an expert in aesthetic pruning and fruit tree production. Aaron grew up in Maine and worked for a landcaping firm in Scarborough before moving to California for his studies. He received a B.S. in Plant Science from Cal Poly Pomona and has worked done landscaping, construction and tended bar since graduation. In his free time, Aaron enjoys fishing, snowboarding and surfing. 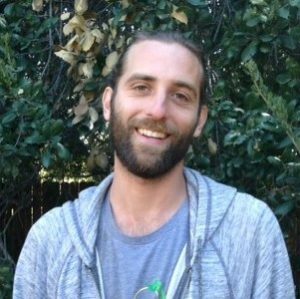 Nick’s interest in farming began with an urban agriculture field course he took at San José State University, where he obtained his B.A. in Environmental Studies. 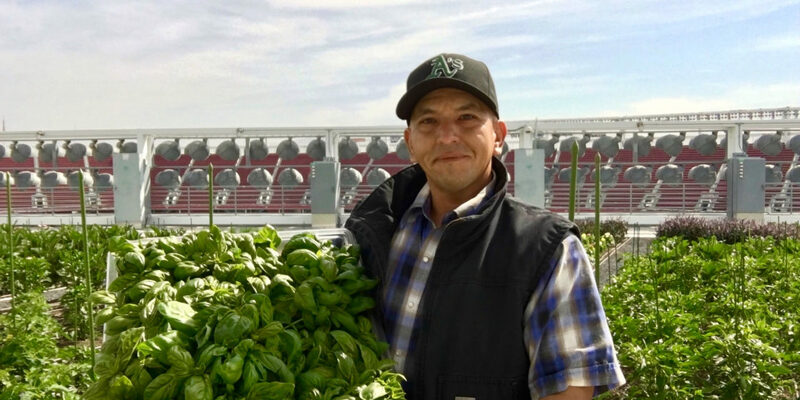 After college, he welcomed the opportunity to learn more about landscape construction and efficient irrigation design, working as an urban farmer in San Francisco, where he installed and maintained food forests and vegetable gardens. When he is not in the garden, Nick enjoys camping, hiking, fishing, cooking and watching his home-town Bay Area sports teams. 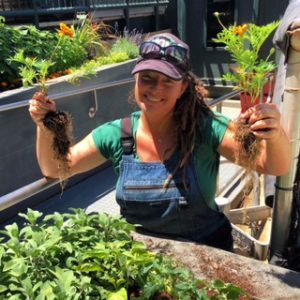 Nicki has over 10 years experience working in various urban agriculture settings, including rooftops, schools, restaurants and public housing sites. 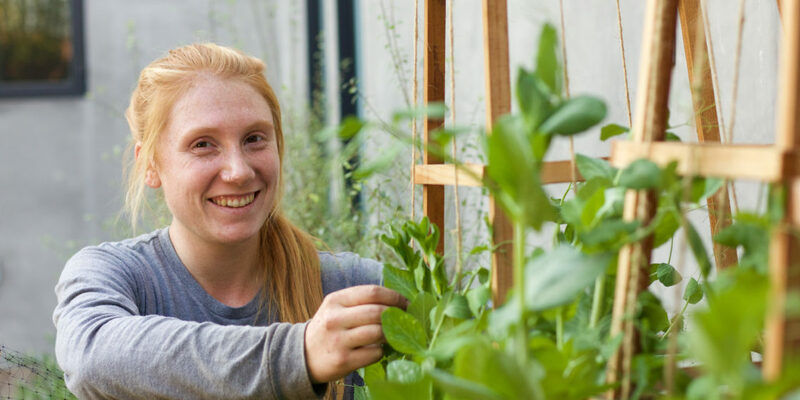 Prior to joining Farmscape, she worked as Deputy Director of City Growers, where she managed finances, operations and garden education programs. Nicki earned a bachelor's degree in Environmental Policy from Fordham University and received a certificate in Financial Management from FMA.